Bay Street Cafe is a seasonal restaurant directly on the shores of beautiful Georgian Bay offering a delicious lunch and dinner menu. 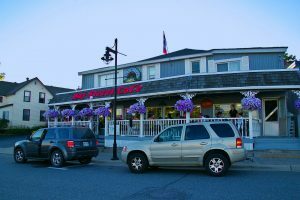 Bay Street Cafe is steps away from the Charles W. Stockey Centre located on Bay Street across from the Town Dock. We are open late. 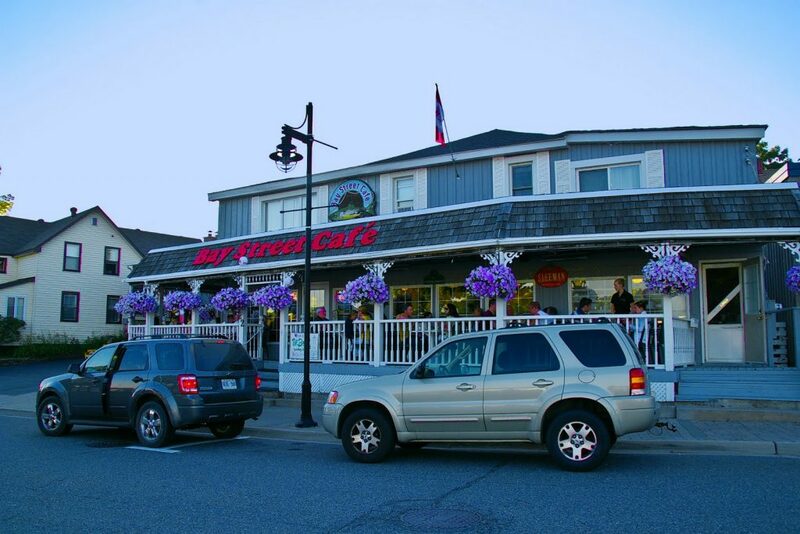 Bring the family together at the Bay Street Cafe for a spectacular Mothers Day Special, Sunday May 13th 11am-9pm. Reservations are recommended. View our menu. Come join us wholeheartedly in our tribute to Mothers everywhere!